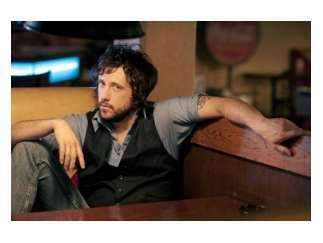 The country singer-songwriter Will Hoge released 10 albums before burning out after the release of "Small Town Dreams." Eventually he took up the pen and the guitar again, writing and producing "Anchors," eleven tracks, including a duet with Sheryl Crow, "Little Bit of Rust." The album was released in 2017.